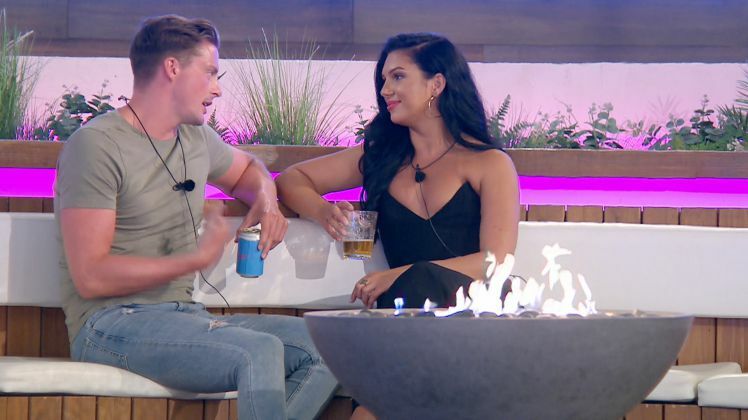 Dr Alex has caused quite the stir while living inside the Love Island villa. I’m not going to lie to you. I haven’t watched a lot of it much, but what I’ve seen of Dr Alex has been quite peculiar. The awkward beginning, the manipulative behaviour. Some people really aren’t happy with him. One of those people is none other than Alexandra’s mum – Alexandra being the woman he essentially put to one side at the first opportunity, despite her interest in him. In tonight’s highly anticipated parent’s episode, (Jul 29), Alexandra’s mum, Janice, specifically wants words with him – and those words aren’t very kind ones! In a preview released for tonight’s episode, Alexandra is absolutely delighted to meet her mum after a few weeks apart, but Janice seems more interested in talking to the doctor rather than her daughter, reports the Mirror. He thought he could just drop you and pick you up at whim, and that’s not how life works. Keep it in perspective, and at the end of it all I just put my trust in you, and I tell you what that’s where you’ve surprised me. I’m so proud of you. What did you expect a girl to feel like after she’d been rejected and then you dained to bring her back to her side? I thought ‘hey young man, I’ll have words with you’. On the other hand, Alex’s mum seemed pretty happy with her son’s behaviour in the villa. I really like Alexandra. She seems such a lovely girl. It was hard to watch that conversation. But if you’re not feeling it, you’re just being honest. The easiest thing to do would have been to just let it run. Tensions are high, so you won’t want to miss tonight’s action! And while Danny Dyer may not have actually stepped foot into the villa, he’s had his say on daughter Dani’s boyfriend, Jack. I got it wrong baby. I told you not to do it. We’re so proud of you, you are incredible. You’re an absolute hero babe. Babe he’s lovely. He’s a proper geezer mate. You’ve found a right proper geezer in there. I ain’t been crying every night. I haven’t cried that much, honestly. At least some of the parents are happy! 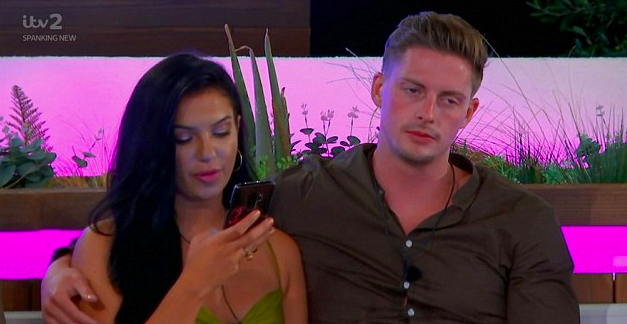 Love Island meet the parents: Alexandra's mum delivers damning verdict on Dr Alex: "I could kill him!"